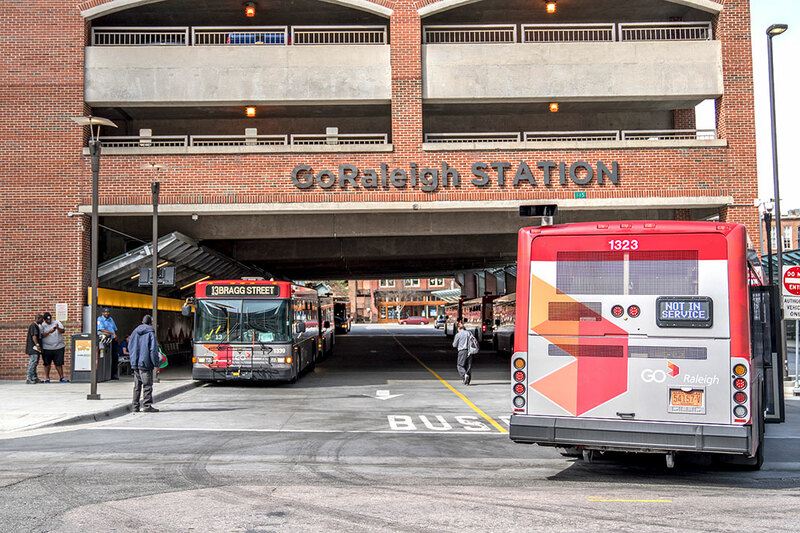 GoRaleigh Station (formerly the Moore Square Transit Mall) has served The City of Raleigh's Downtown Transit Hub since 1988. Since this time the transit system has expanded considerably. GoRaleigh Station currently serves local and regional buses and facilitates connections to the R-LINE, the free downtown circulator. Visit GoRaleigh's website to view maps, schedules, fare information, and more.